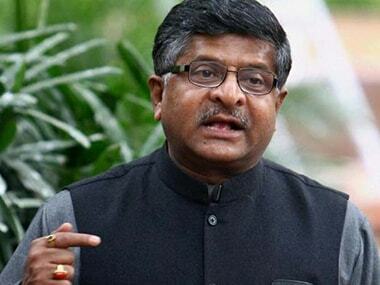 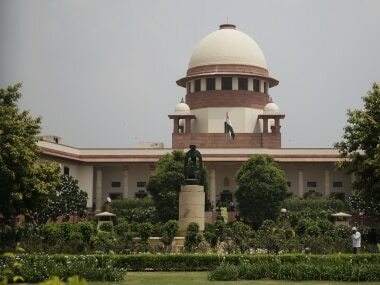 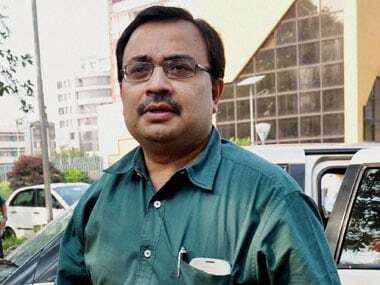 The Supreme Court on Tuesday decided not to pass any order on summoning West Bengal chief secretary, DGP and Kolkata police commissioner for their personal presence before it in connection with the Saradha chit fund scam, in which the three have been issued contempt notice. 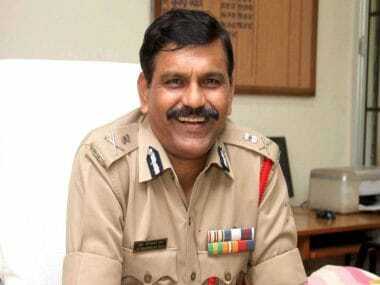 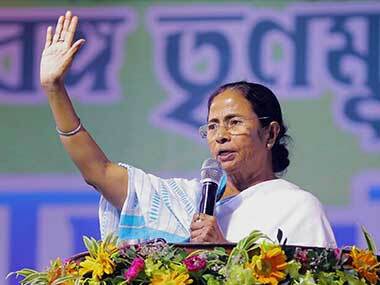 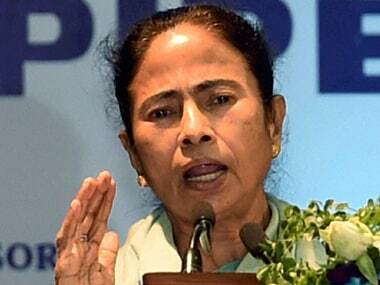 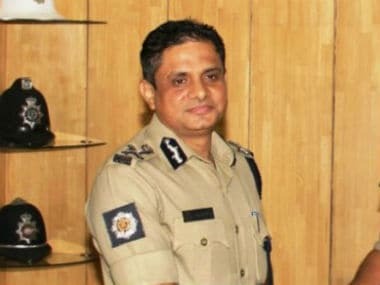 Banerjee has been on a 'dharna' since Sunday night over the CBI's attempts to interrogate the police chief. 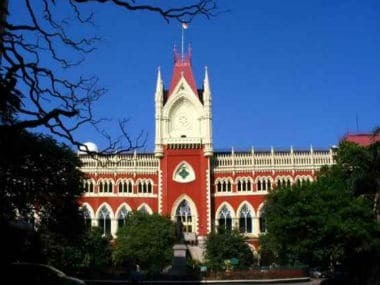 The Calcutta High Court on Tuesday adjourned the hearing on the West Bengal government's plea against the CBI's attempt to enter Kolkata Police chief Rajeev Kumar's residence to question him in connection with the multi-crore chit fund scam cases. 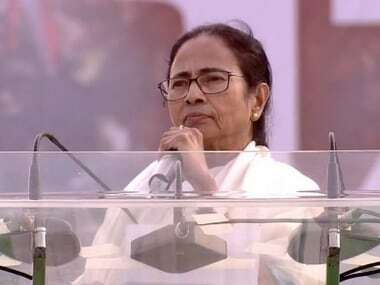 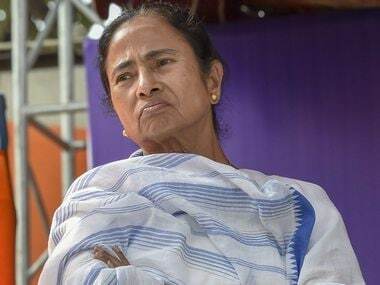 The situation in West Bengal right now, with Mamata Banerjee's dharna against CBI action, raises the question of how politics and bureaucracy are intertwined today.